The process of letting your property can appear to be a complicated and daunting one, but if you choose Ben Property it will be simple, as property management is our core business. Our full management service and forward-thinking approach is designed to give you complete peace of mind whilst we either look after your home or maximise the potential return on your investment. You will not need to worry about finding suitable tenants, adhering to safety regulations, chasing monthly rents, dealing with maintenance calls and the associated legal requirements – we’ll take care of all these details, and more, on your behalf. Through years of experience of managing properties, we have maintained the highest standards of personal service and customer care to our landlords. Ben property have managed many of my buy to lets over the years and I highly recommend them. Always professional and on the ball, particularly Gillian who is very patient. 5 stars from me! 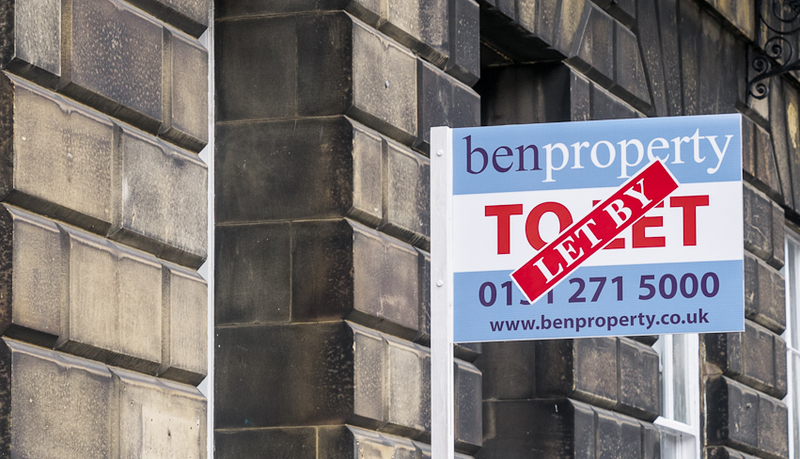 Ben Property has looked after my flat in Edinburgh for many years, and has consistently given me an effective and courteous service. They have also achieved a good rental for me, and have kept the accommodation occupied with no voids. I would be happy to recommend them to anyone looking to let a property in Edinburgh. We appreciate that choice is also important, which is why we like to give landlords the alternative of either opting for a complete management service with rent guarantee or a lettings only service with rent guarantee. We also offer a Festival Lets service. With Ben Property you can be safe in the knowledge that your most valuable asset will be professionally managed to the highest standards at all times. Ben Property offers a no obligation, free property appraisal for all landlords. Please complete and submit the form below then we’ll be in touch to arrange your rental valuation.